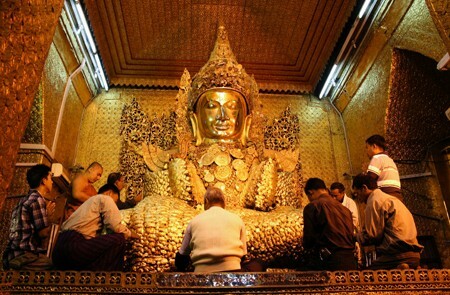 Myanmar is well-known as the land of temples and festivals. 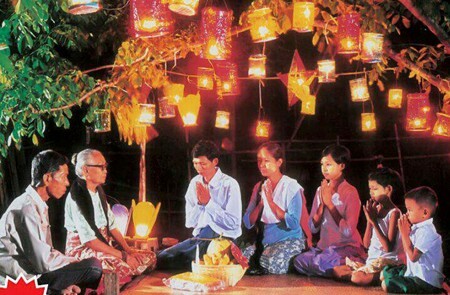 Every month of the Burmese calendar (Lunar calendar) has its own beauty, its own seasonal festivals which celebrate and pay homage to protect spirits. 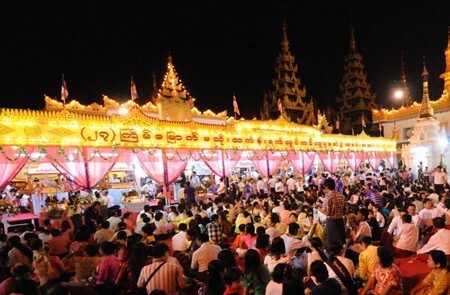 Like most festivals in Asia countries, Myanmar festivals play a significant role in the culture, customs, and spirituality of Burmese people. 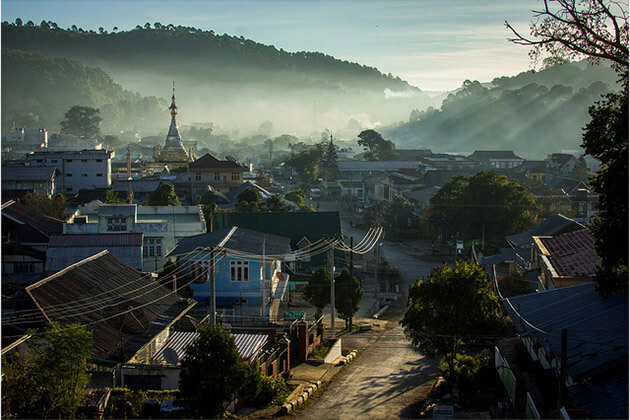 Although some of them are large and nationwide, some are small and local-scale, they all symbolize the vibrant life and rich culture of Myanmar. 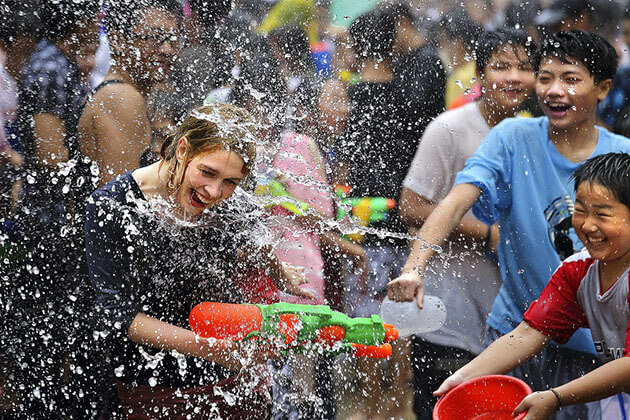 Check out the list of the most popular festivals by months with Go Myanmar Tours and get essential tips for traveling in the festival season with our list of sufficient articles below to gain an insight into Myanmar festivals. 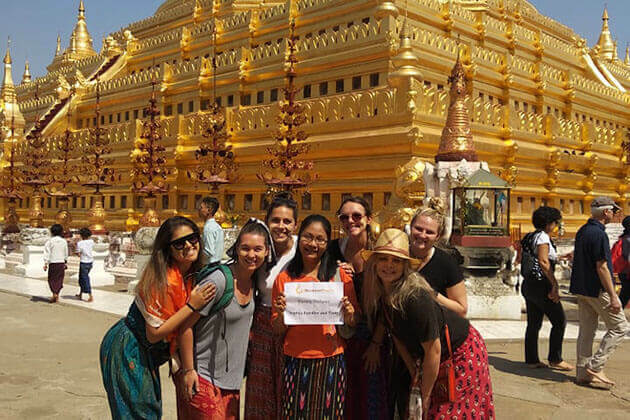 February is one of the most bustling and crowded months in Myanmar when tourists all over the world make their plan to visit Myanmar and take part in regional festivals. 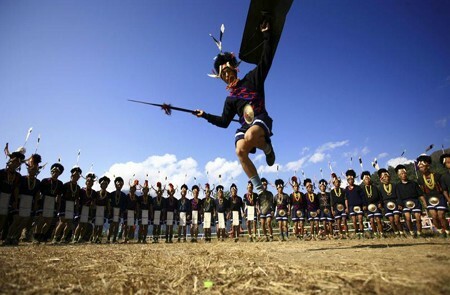 There is no better pleasant than take a trip to Myanmar in March with a series of specific-cultural festivals. 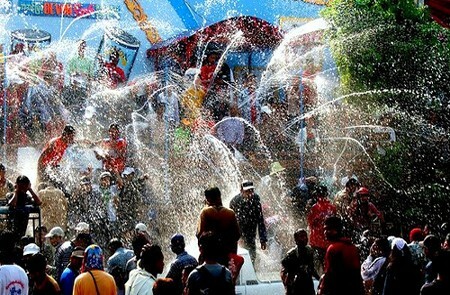 One of the most highlights in Myanmar is The New Year Water Festival (Thingyan) – the biggest festival in April. 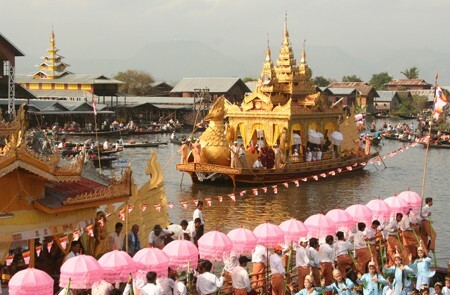 It is the most meaningful event of Burmese people nationwide. 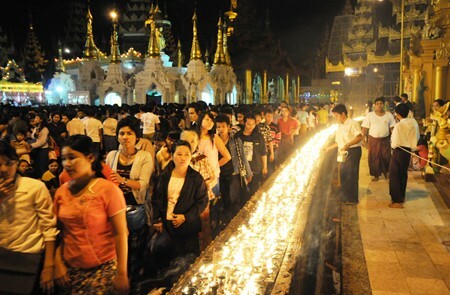 May seems to be not the month of festival in Myanmar as a few festivals hold over the country. 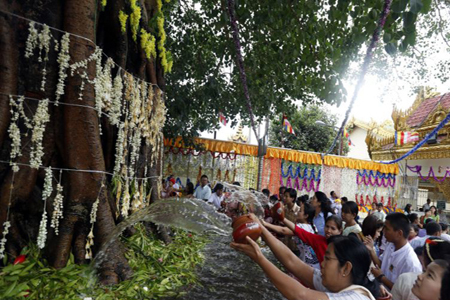 The most impressive religious festival is Bodhi Tree Water in temples across the country. The weather in June may not support for outdoor activities through the country, even festivals. 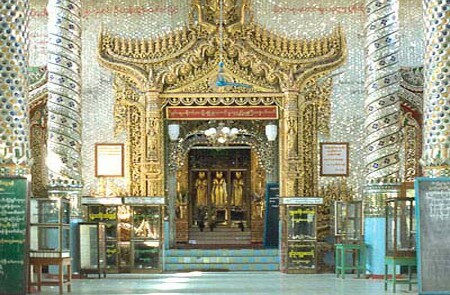 Only the biggest one – Pakokku Thiho Shin Pagoda Festival takes place in Pakkoku, Central Myanmar. 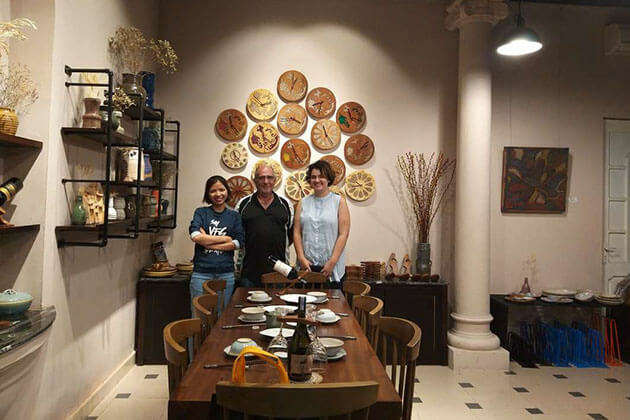 In July, it is not an easy task for tourists to soak up festive atmosphere with lights and music because only several small-scale festivals may be found during the month in Myanmar. 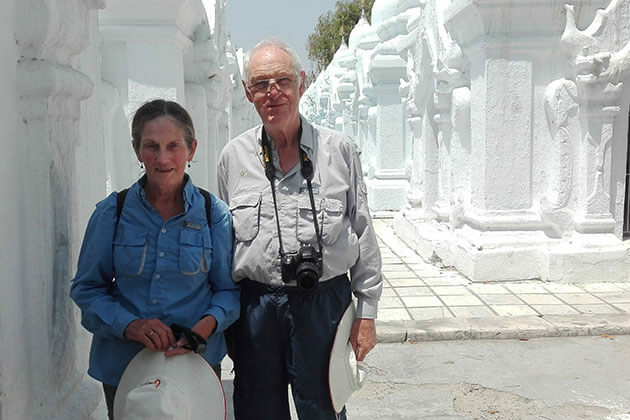 August is a good time for travelers to explore magnificent landscapes and enjoy two big festivals in Myanmar including Taung Pyone Spirit Festival and Yadana Gu Spirit Festival. The rainfall is not going to fall down in September as the rainy season still prevails Myanmar, a few festivals and important events organized in this month. 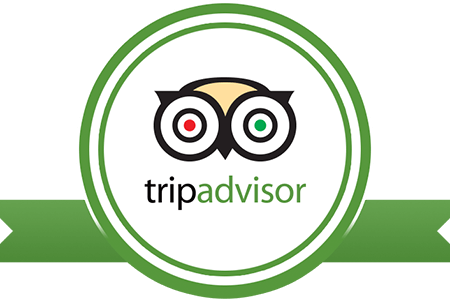 Tourists can soak in some religious festivals in Bagan and Inle Lake. 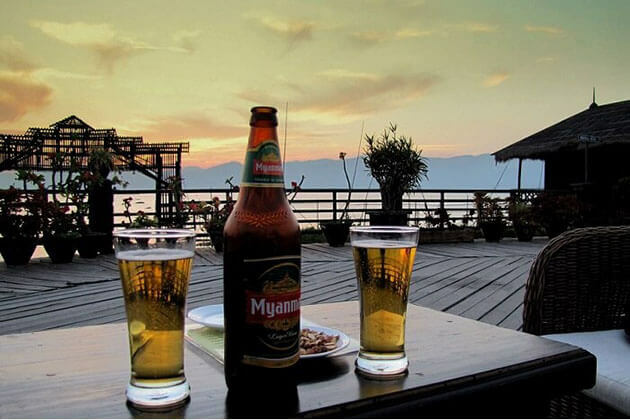 October marks the end of rainy season in Myanmar, witness the considerable fall of temperature and rainfall, see the begin of festival season in Myanmar with a wide range of national and local festivals. November is one of the most festive months in Myanmar when a variety of colorful festivals with a series of religious rituals occur. 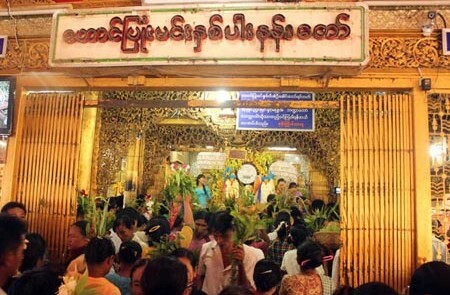 December is a good time for pilgrims to see few of religious festivals in Myanmar. 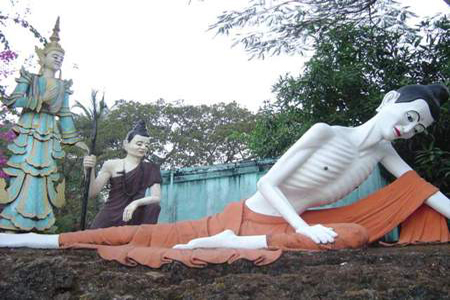 Soak up festive festivals in Mae Lamu Pagoda or Mount Popa.